The SEBMF rheumatology practice has moved to 2999 Regent Street, Suite 301 in Berkeley. The Regent Street care center is designed for your comfort and offers easy to navigate pathways, state-of-the art exam rooms and the convenience of onsite laboratory services. • If you have an appointment on or after Sept. 9, you will need to come to our new office at 2999 Regent Street, Suite 301 in Berkeley. • Our phone number will remain 510-204-8120 for appointments, the on-call doctor and for messages. 2999 Regent Street is easily accessible using public transportation. There is parking under the building and limited street parking for your use. Fees for the parking garage are $2 for every 15 minutes without validation or $1 every 15 minutes with validation. Dr. Ezzeddine received her medical degree at American University of Beirut in Lebanon and she completed her fellowship in Gastroenterology at Wright State University in Ohio. Dr. Ezzeddine is board certified in Internal Medicine and Gastroenterology. Prior to joining SEBMF, Dr. Ezzeddine was in private practice in North Dakota. She believes in partnering with patients who should not just be on the receiving end but can share in the decision making for their health care and wellbeing. Dr. Lackman received her medical degree from the University of Cincinnati College of Medicine and she completed her residency at Children’s Hospital Oakland. Prior to joining SEBMF, Dr. Lackman was managing partner at Hilltop Pediatrics in Richmond. She is board certified in pediatrics and fluent in medical Spanish. Dr. Liu received his medical degree from the Baylor College of Medicine and he completed his residency at the Loyola University of Chicago Stritch School of Medicine. Prior to joining SEBMF, Dr. Liu was a clinical professor at the USCF School of Medicine and a staff surgeon at Highland General Hospital and San Leandro Hospital. Dr. Lucero received his medical degree from Touro University College of Osteopathic Medicine in Vallejo and he completed his residency at Saint Mary’s Medical Center in San Francisco. He is board eligible in Internal Medicine. Dr. Lucero grew up in Antioch. Dr. Wang received his medical degree at the University of California, Davis. 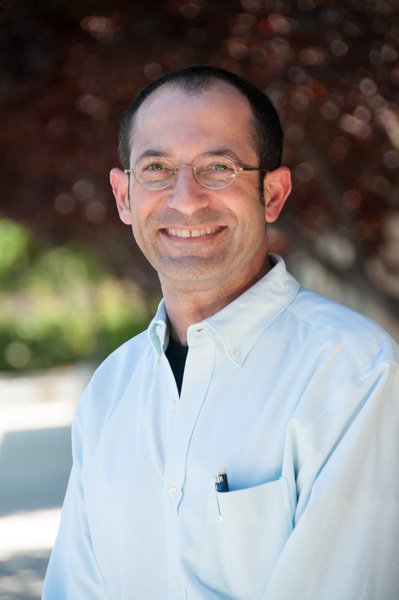 He completed the San Francisco Orthopaedic Residency Program at St. Mary’s Medical Center and a fellowship in Adult Reconstruction at the University of California Davis, Medical Center. He is eligible for Board Certification with the American Board of Orthopaedic Surgery. Dr. Wang is proficient in Mandarin Chinese. Fumi Suzuki, M.D., MPH, is now seeing patients at our Albany Care Center. Dr. Suzuki is board certified in family medicine. Prior to joining SEBMF, Dr. Suzuki was the Chief Medical Officer of the Native American Health Center in San Francisco and Oakland. Welcome Dr. Suzuki! SEBMF Welcomes Neurologist Gulmohor Roy, M.D. Neurologist Gulmohor Roy, M.D. 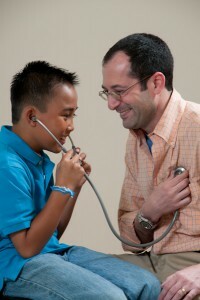 is now seeing patients at our Antioch and Berkeley Care Centers. Dr. Roy is fellowship trained and Board eligible in Clinical Neurophysiology and Neuromuscular Medicine. She specializes in treating patients with peripheral nerve disorders, epilepsy headache disorders , multiple sclerosis, Parkinson’s, tremor and stroke. Welcome Dr. Roy!